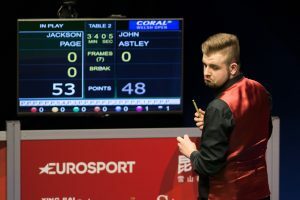 Joe Swail has withdrawn from next week’s Welsh Open for family reasons and has been replaced by Jackson Page in the draw. Swail was due to face Sean O’Sullivan in the opening round at the Cardiff Motorpoint Arena on Monday February 26 at 10am. 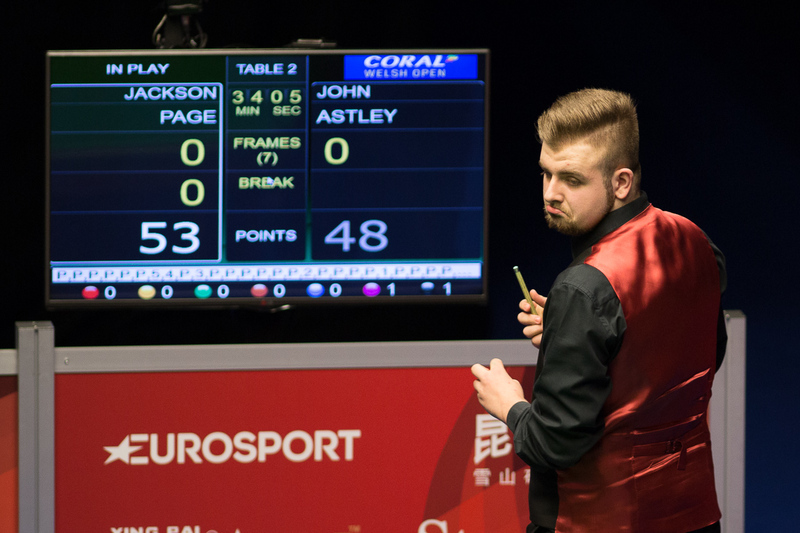 Page replaces him directly so the amateur will now face O’Sullivan on the same date and time. This is in line with the new Tournament Withdrawal procedure introduced on the 30 August 2017, for more details click here. Page was the leading player in the 2017 Q School ranking list who didn’t gain a tour card. Page made headlines last year in Cardiff by reaching the third round while competing as a 15-year-old schoolboy. Tickets for the Welsh Open are still available – for details click here.